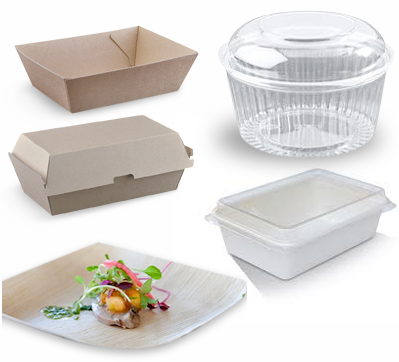 Introducing the Visy Closed Loop 'Enviro Range' Paper Containers, in a range of functional sizes in both clamshells and trays. 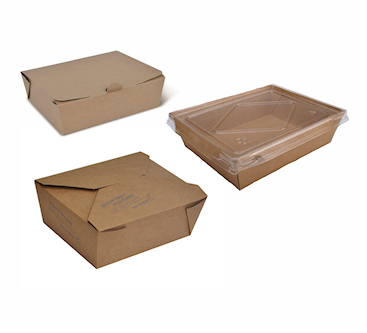 Click 'Enviro Range / Brown Containers' to ORDER NOW! Here you will see the info icons highlighting the 3 points above. 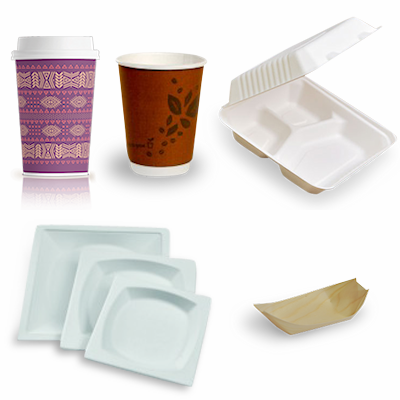 Be sure to reference these icons on all products sold on 'Food Packaging Online'.